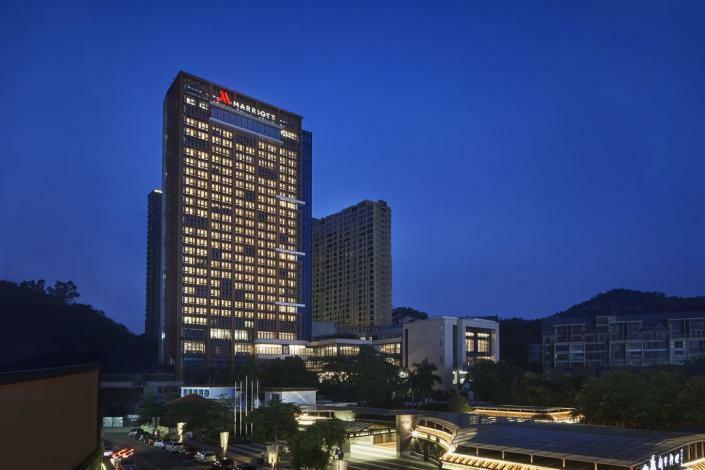 The Zhuhai Marriott Hotel is located in the city center, directly beside the rich flora and fauna of Jing Shan Park, and with excellent city and ocean views. 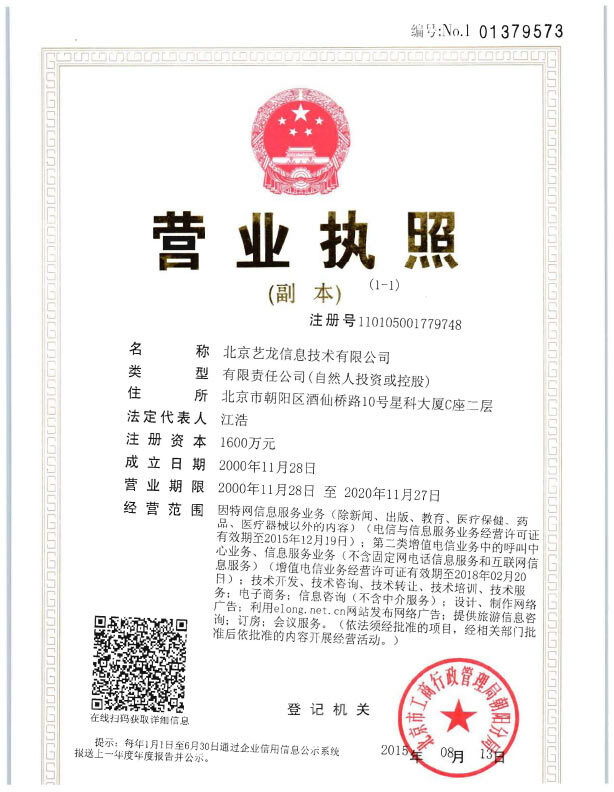 The Hotel is a mere 5-minute walk from the International Trade Shopping Plaza, Zhuhai Shopping Mall, Zhuhai Duty Free Store and the Zhuhai Museum. When staying with us, choose your preferred mode of travel to and from the city, with convenient access from the Zhuhai Light Rail Station, Jiu Zhou Ferry Terminal and Zhuhai Airport. The Hotel has 332 guest rooms, and six dining outlets, including Japanese, Chinese and international fare.